Much like our list of terrifying video games from earlier in the week, I've decided to tackle the subject of creepy tabletop experiences by going for the gamut of scary game experiences on the tabletop. 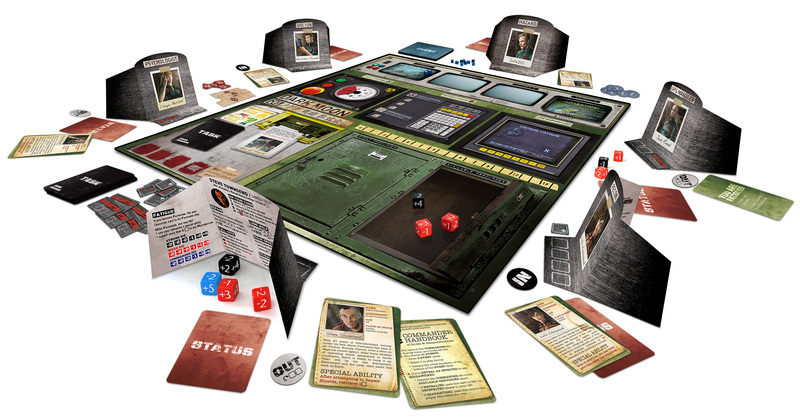 The jump scare is rare in this space: In tabletop, it's all about the anxiety. Can I make it? Will I have enough resources? Will we survive? Can we survive? Your fear of and obsession with the unknown is exploited by tabletop designers early and often - to nightmarish effect. So here's the tabletop games, some new, some classics, most likely to make your halloween as frightful (and straight-up anxiety inducing) as you'd like it to be. Assigned to a fictional research station orbiting Saturn's moon Titan, you're beset by an illness of unknown origin that's seemingly driving crew members mad - or possessing them with a malicious alien intelligence. Dangerously, they're still very much human - and it might be impossible to know which of you is infected. It'll be months in the cramped, claustrophobic, and catastrophically fragile environment of the station before your relief ship arrives with more supplies and a chance to evacuate. Meanwhile, you need to keep this station running and stay alive at all costs. Can you do it? Dark Moon is a simplified, re-themed version of the fantastically popular, but also fantastically over designed, Battlestar Galactica board game. It plays in a little over an hour but gives the same experience. One player is a traitor, but the players aren't sure who that is. Either the team wins, or the traitor wins, and you only have so many chances to figure out who that traitor is before they're able to catastrophically destroy the station and everyone on it. It's an atmosphere of paranoia, fear, and sheer, gripping anxious terror. 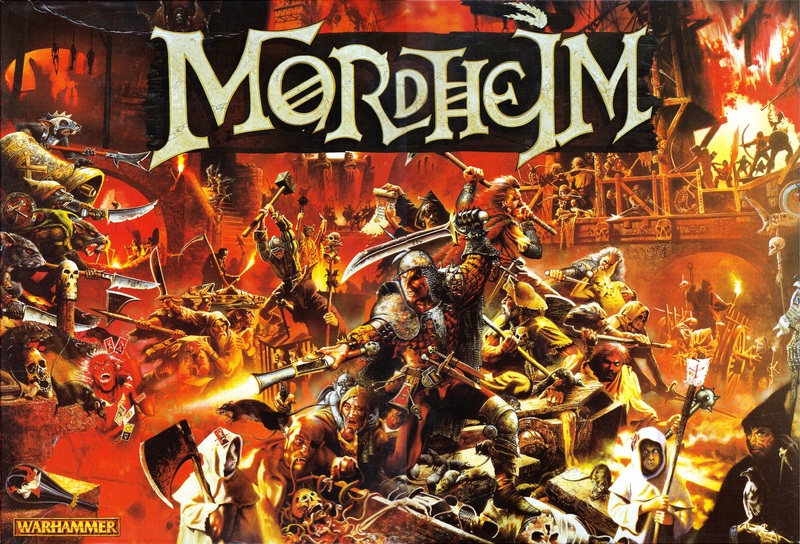 Mordheim is a long-ago cancelled Games Workshop fantasy skirmish game focusing on a small band of mercenaries in the Warhammer Fantasy universe. It has had a cult following ever since, and an active community creates homage games and updates on the classic rules. Hell, that legacy is strong enough that it's getting a revival as a PC game. It has middling to decent middling skirmish mechanics and at-times frustrating balance, but it's all about the story. The variety of warbands reflects the sorts of weird, awesome design that shows up a lot in the Warhammer universe, but it focuses on long-term play. Over the course of the game, you hire mercenaries into your warband and they gain experience, permanent injuries, mutations, and all manner of other weirdness based on random tables rolled throughout. Sure, your wizard might be awesome, but one bad greatsword swing and off goes his leg. This leads to players balancing winning at all costs with withdrawing from the field to preserve their fighters, or deciding to risk the life of a single character in order to grab a chest of gold or warpstone and flee the field. It's the kind of game you get stories out of you're still telling years later.